R+R Industrial supply a range of knives and cutters including the Kinetix snap off blade knife with an 18mm blade. 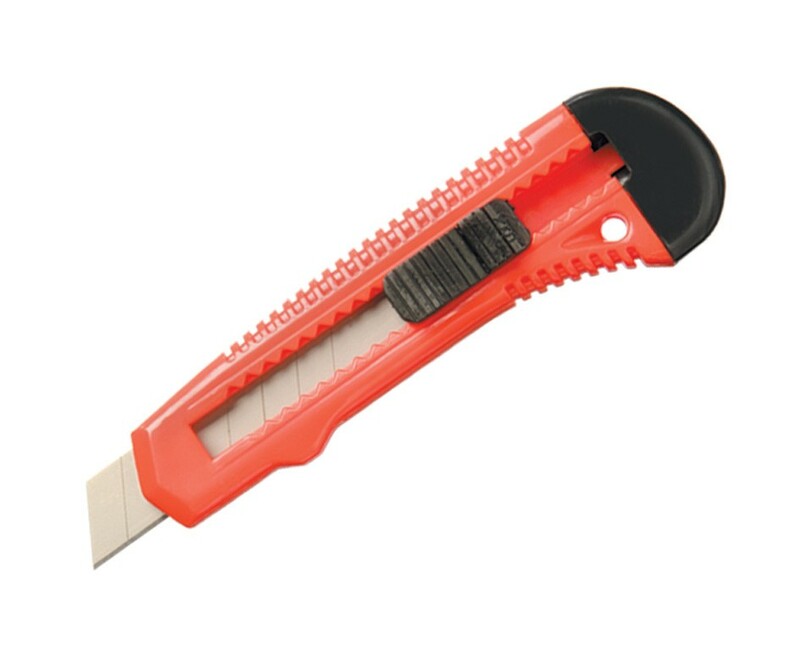 The blade is completely lockable so that you can retract it when not in use and change the length of the blade depending on what you are using it for. Featuring a textured outer shell the knife is comfortable and easy to hold whilst offering maximum grip. Manufactured from the finest materials the Kinetix blade is strong, robust and dependable.